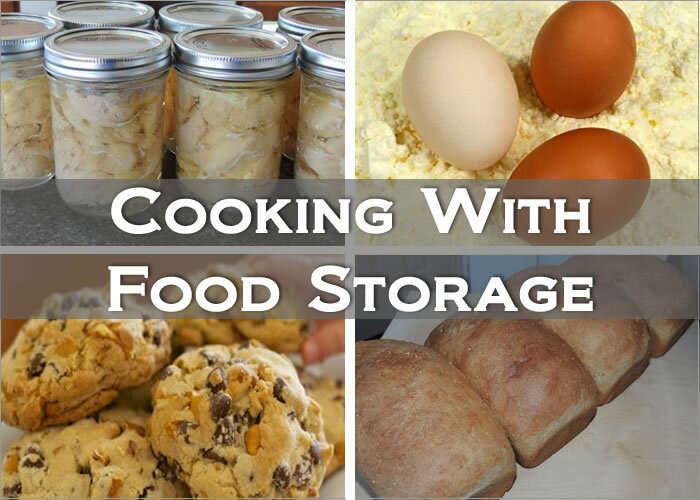 Are you wondering how to cook with your food storage — you know, all those freeze-dried, dehydrated, bottled and canned foods you have? 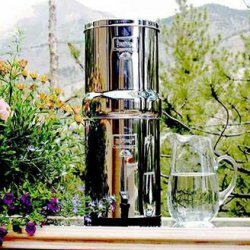 Whether you're an advanced prepper or a beginner, this may be an unanswered question for you. You may soon realize that "cooking from scratch" is required in order to use the beans, canned vegetables, pasta, rice, dried sauces, dehydrated or freeze dried butter, cheese, or eggs. There are many reasons for cooking from scratch, not the least of which is the cost savings. It's much less expensive to whip up dinner from your freezer or pantry supplies than to purchase pre-packaged food such as Hamburger Helper. Do you have an alternate method of cooking during a power outage? Check out these emergency cooking alternatives. So, what are the benefits of cooking from scratch? 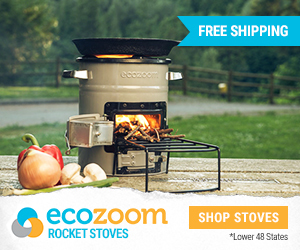 Saves money - costs less than store-bought convenience foods. You control what goes into the food (preservatives/chemicals, sugar, fat). You will know how to prepare warm meals in an emergency situation. 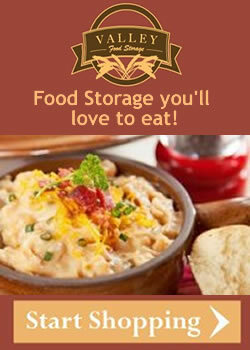 Using and rotating your long term storage foods guarantees they will be nutritious when you need them. 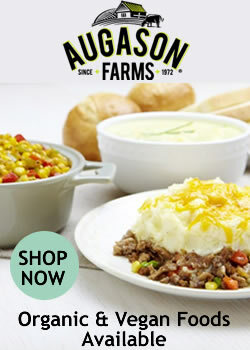 Most casseroles and stews can easily be prepared from your own canned, frozen, or freeze dried foods. Those that are a bit more difficult or time consuming are, for instance, sauces, breads, cookies, cakes, pies, homemade pastas or tortillas. For Christmas last year, I used several freeze-dried products to make a casserole, hot chocolate mix, and spice combinations (pictured). 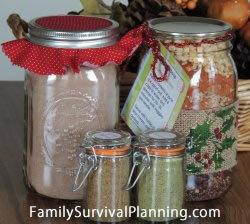 I used canning bottles and sealed them with my FoodSaver bottle attachment (except for the spices). It was a great way to introduce the benefits of freeze dried food to my adult children and families. You can substitute food storage ingredients in nearly any recipe you like. So let's talk about the typical food storage ingredients and how to use them. I thought it would be more fun to share with you how I use my food storage items in some of my everyday recipes so you can see how easy it is to use your food storage. 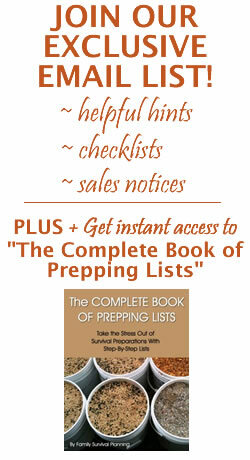 Experiment with your own recipes, or purchase a good food storage book or two to give you more ideas. Powdered eggs can be substituted in any recipe and can be purchased in #10 cans or pouches. Mix powdered eggs with water. Put butter in a hot pan and add egg mixture, swirling around in the pan. Cook until set and then flip over carefully. At this point, add re-hydrated freeze-dried cheese, re-hydrated mushrooms, or any other ingredients that you like in your omelet. Fold the omelet in half. Slide omelet from pan onto a plate. Freeze-dried cheese comes in Cheddar, Mozzarella, or a Cheese Sauce Blend. One of my favorite ways to use freeze-dried cheese is in this broccoli-cheese soup recipe. This recipe has a variety of foods that you can use from your storage — and, it's so easy and quick to make. Butter powder is a dehydrated butter that can be easily substituted for real butter in any of your favorite recipes. While it's difficult to use powdered butter for spreading, it's easy to use in any recipe that calls for butter. Don't even try to make it into a solid stick of butter — this butter will not set up, even if refrigerated, to behave like a cold stick of butter. So try it baking cookies or cake. In a large bowl, cream butter and sugars together (consistency may be different than real butter). In a small bowl, whisk dry eggs with water. Add egg mixture and vanilla to butter and sugars. In another bowl, mix flour, oatmeal, oat bran, salt, baking soda, baking powder, chocolate ships and pecans. Add the other ingredients. Mix well. Roll into small balls and flatten a little. Place on baking sheets and bake for 10 minutes in a preheated 375-degree oven. Cool on a wire rack. Usually when we think of using our wheat storage, we think of needing a wheat grinder and making bread — and that's a great way to plan on using the wheat you have tucked away. I love baking bread, but there are many other recipes containing flour where whole wheat flour can be substituted. *White Whole Wheat is available at Emergency Essentials. Cooking With Whole Wheat — You'll find several recipes to try to help your family become accustomed to eating healthy whole wheat. How to Bake Bread — Just a couple of easy recipes (like No Knead Bread) to make bread baking fun. 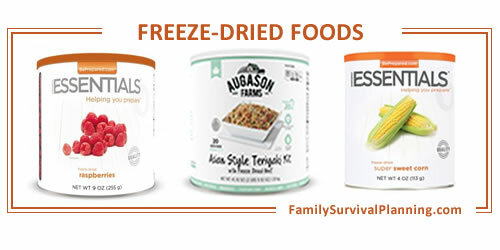 Using freeze dried foods in recipes is a huge time saver - saves time with the vegetables and meats that are already chopped and ready to toss into your favorite soup. Fruits can be made into pies, cobblers, or just eat them as snacks. Yes, they're that good right out of the can. It just depends on your lifestyle whether you use your storage of freeze dried foods daily or save them for an occasional emergency or long term in a crisis. But it's very difficult to use them in your daily menus if you don't have them. So check out the sales — there is ALWAYS something on sale . . . seriously! 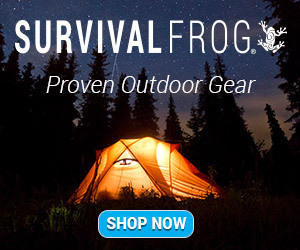 Freeze-Dried Food is 'Food Insurance"